​Smart home theater, home entertainment and home automation from Sound Hut is designed to create the ultimate lifestyle of comfort and convenience in your home. Sound Hut is diverse in products and knowledge. We can streamline and simplify all the technology in your home to make your life easier. 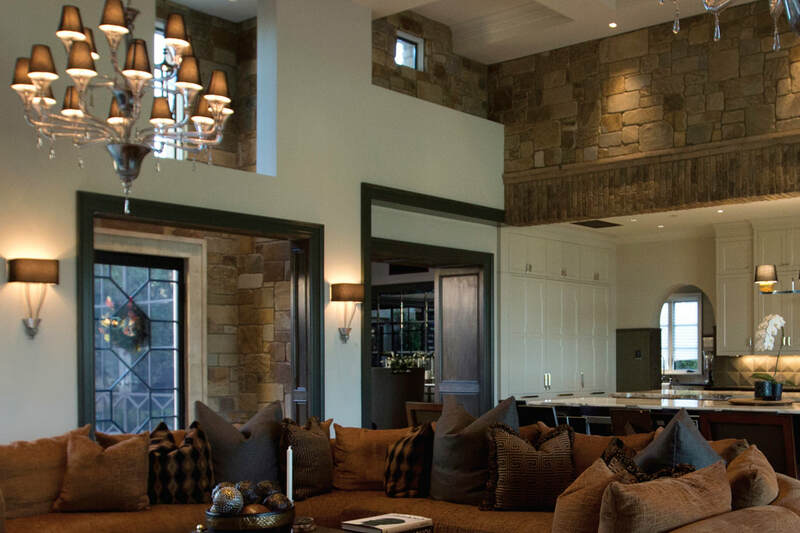 A home automation system delivers convenience all at your finger tips. 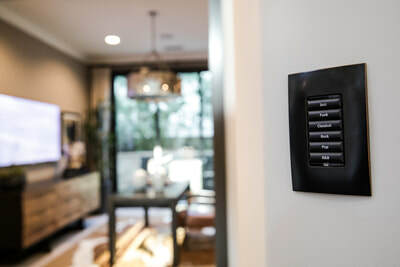 Even while your are away from your home, you can still control climate, lighting, appliances, entertainment systems, security systems and more. Sound Hut offers custom home entertainment solutions such as Smart Home Theater to create the ultimate lifestyle of comfort and convenience. Enhance your home theater experience with professional audio installation for max sound quality. Sound Hut helps bring the movie theaters to your home. Sound Hut is the areas leading expert for whole home lighting control. 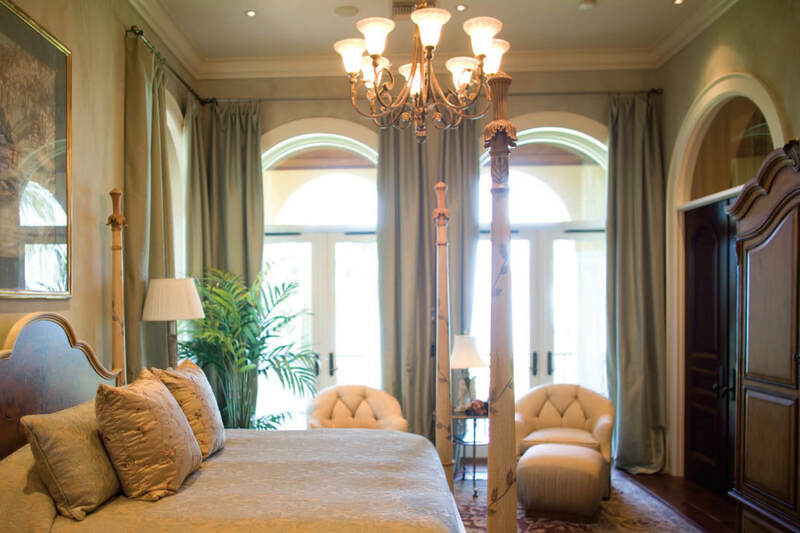 We use innovated solutions to help maximize your home's energy efficiency. Have the power to control lighting from your device. Program setting to power on or power off your lights for safety and convenience. Sound Hut has innovated solutions to help maximize your home's energy efficiency even when you are not home. You can have the power to control lighting from your device. Customize program setting and have the ability to power on or off your lights for safety and convenience. 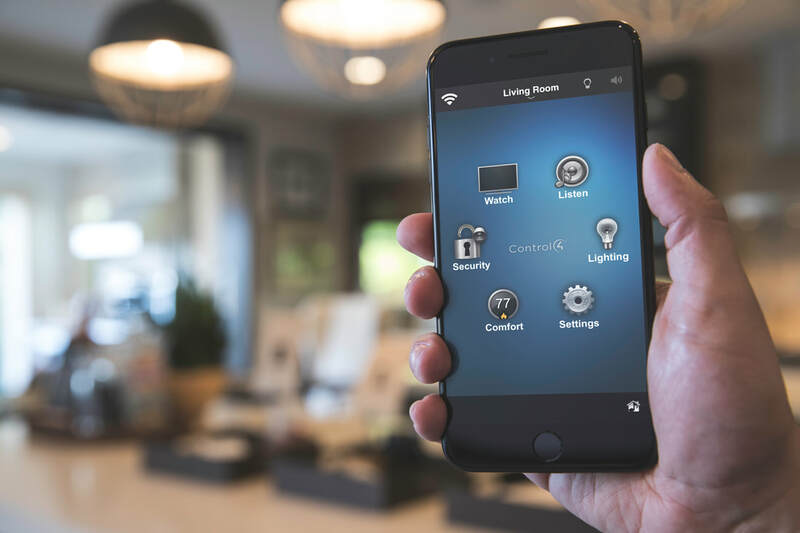 A Smart Home is a system controlled remotely from a phone or tablet that controls HVAC, shading, lighting, audio and visual systems, security, TVs, appliances and more. A Smart Home provides security and comfort at your finger tips from any where in the world and saves you time and money. 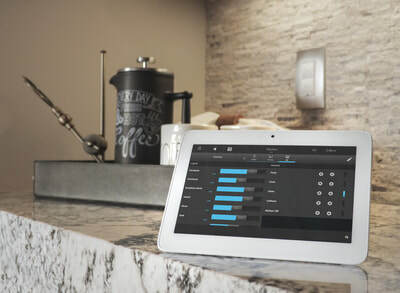 ​Solutions to make your home more ​connected and energy efficient. Request an in-home consultation and a smart home professional will give you a no pressure overview of all of our smart home products and options that will fit your need. In Association with Pilgrim & Associates Inc. Copyright © 2019 Sound Hut All Rights Reserved.